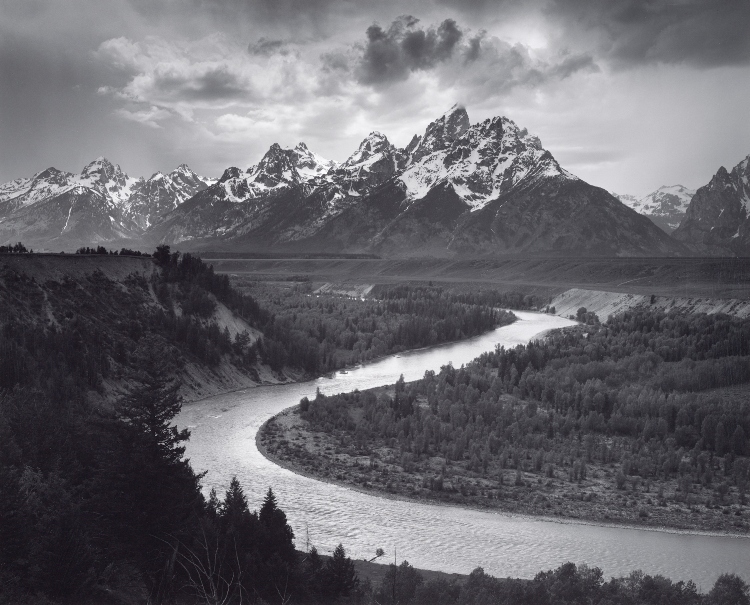 A name that brings to mind the grand landscapes of America is photographic pioneer Ansel Adams, who grew up with a Kodak in his hands. As an awkward boy, barely into his teens, he was capturing the great wilderness areas of his country, and continued throughout his long life to capture the magnificence of nature, untarnished by humans. The National Maritime Museum in Greenwich presents a show that spans his entire life, from a shot he took at the age of 13, until the late Sixties. 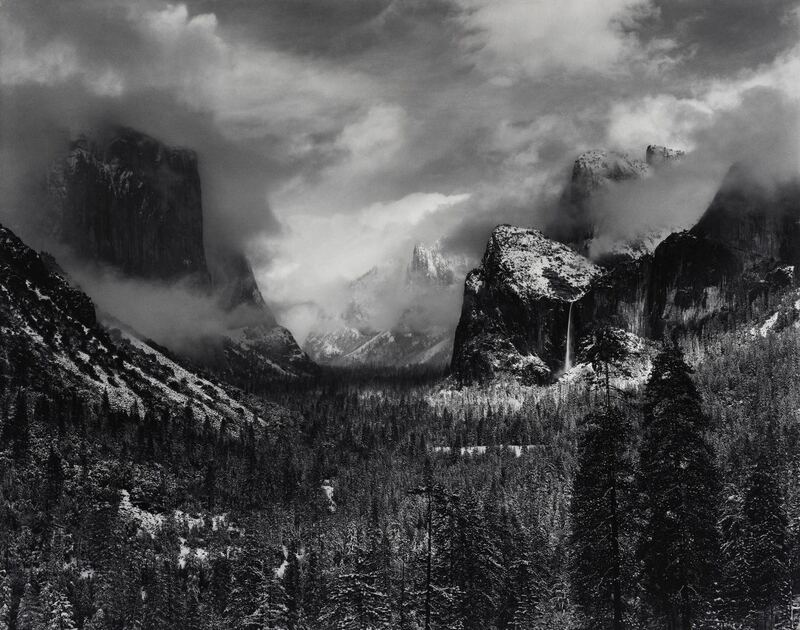 Ansel Adams: Photography from the Mountains to the Sea (until 28 April) focuses on his fascination with all types of water: crashing waves, ice storms, mountain pools. Adams talked of his photography in musical terms, describing the negative as the score and the print as the performance and considered his artistry not only in setting up the camera for a shot, but also how he manipulated it in the printing. When you see some of the tiny early prints, it is quite remarkable to think that they can stand being blown up to the size of the posters that cover the museum. The sheer scale and grandeur of these landscapes makes this an unforgettable exhibition, but it has also been sensitively curated to reveal the man’s pioneering approach to what was then a new art form. Embracing change as he did, one wonders what he would think of the prospect of everyone being able to snap a shot as we all now so casually do.